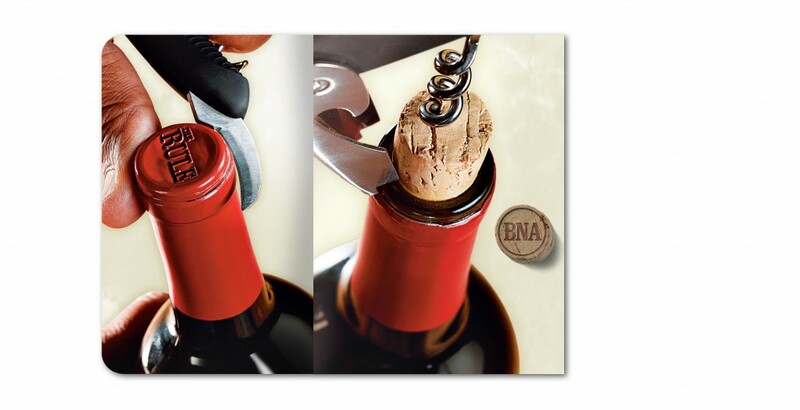 This sales piece was created for a start-up wine group just entering the fine wine category. 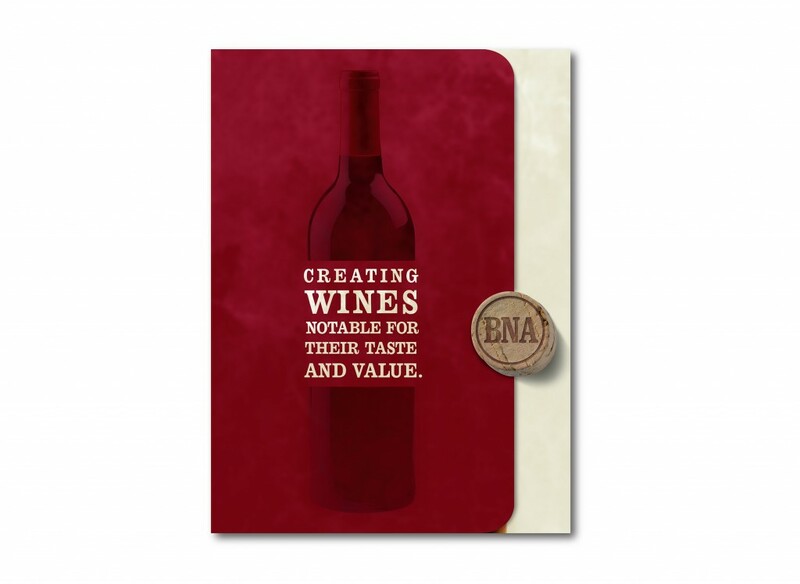 Since the group did not have an established presence in the market, we decided the best approach was to engage the audience in the overall wine experience. 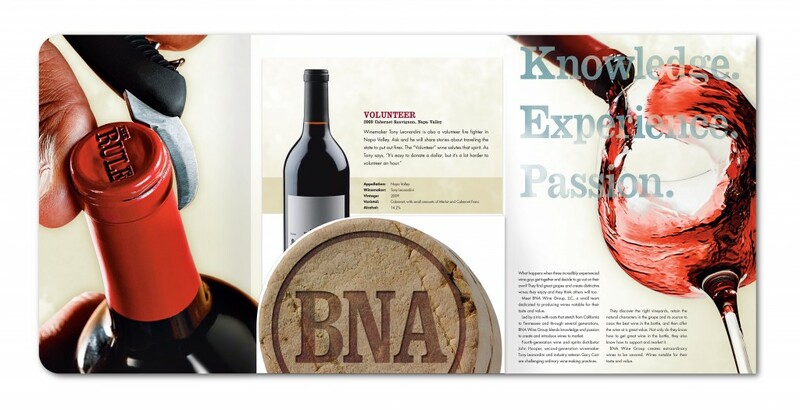 The piece visually walks the audience through the process of selecting and tasting a fine wine. 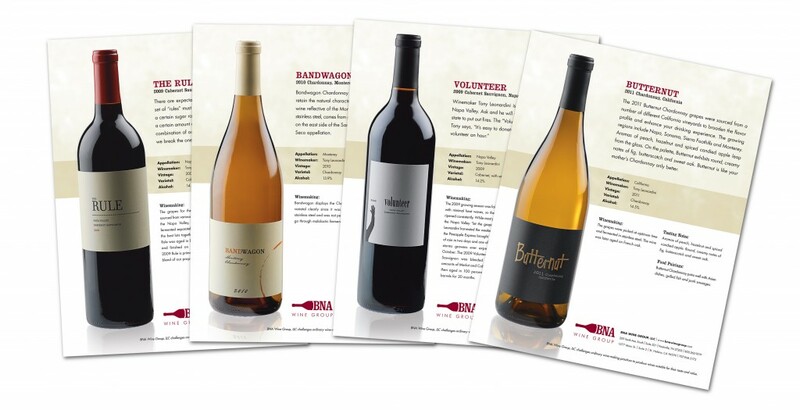 The product sheets help educate the audience on the qualities of each wine offered as well as the best way to enjoy it.